Peter got started working with youth in 2005 in the residential treatment arena. 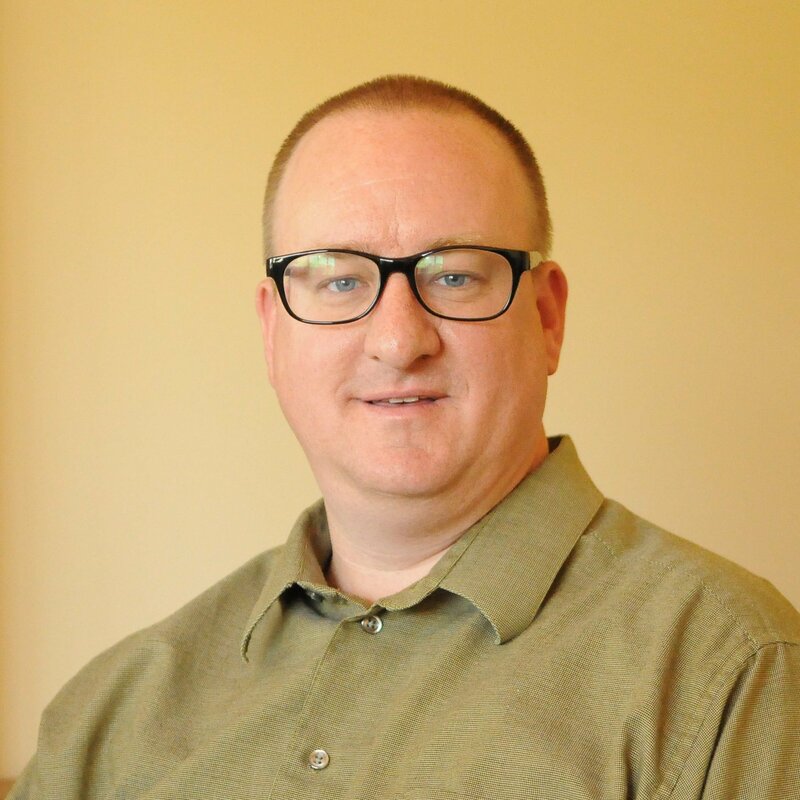 He worked as a milieu staff while finishing his bachelor’s degree in Psychology at Weber State University and continued through his master’s degree in Mental Health Counseling at the University of Phoenix. Peter has enjoyed his experiences learned while working as a milieu staff and then spent two years in community mental health doing outpatient therapy on a youth/adolescent team. Peter joined Elevations from day one and has thoroughly enjoyed working with this program. He is trained in advanced Motivational Interviewing, Anger Replacement Training, Dialectical Behavioral Therapy, and has training in Trauma Focused Cognitive Behavioral Therapy. His passion is working with youth needing social skill building and emotion regulation help. Known on campus for his big smile, ability to laugh and have fun, even at his own expense, and all around enthusiasm for everything he does, Peter is a crowd favorite. He shares his passion for music with our on campus student bands. In his personal life, Peter attempts to balance home, volunteering with youth groups in his neighborhood, and playing bass guitar in a band.